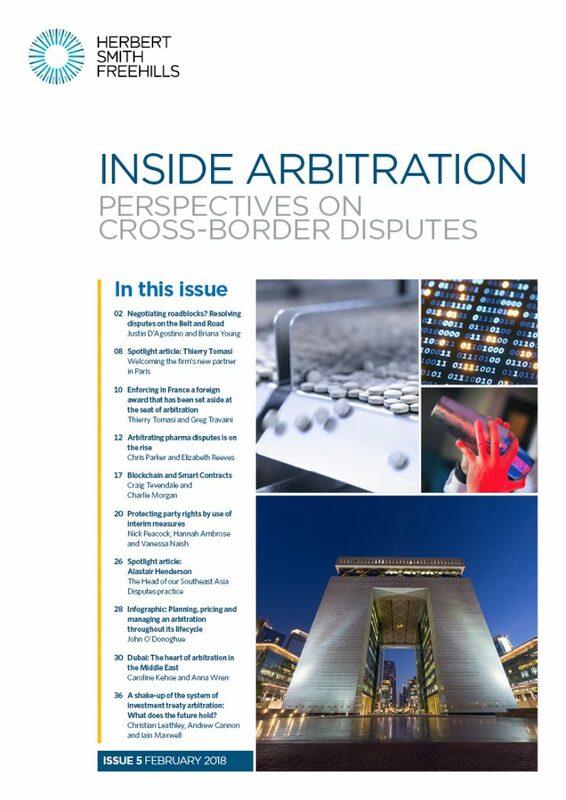 The role of tribunal secretaries in arbitration is an important subject which generates a range of different views, often expressed in strong terms. On 26 October 2017 the LCIA published its updated Notes for Arbitrators (the Notes). The update (contained within section 8 of the Notes) seeks to provide more detail and clarity on the LCIA’s approach to the role and use of tribunal secretaries. Of particular note is the LCIA’s strengthening of consent requirements, requiring the parties to specifically consent to the permissible tasks, remuneration and identity of a tribunal secretary. In introducing the changes regarding tribunal secretaries, the LCIA has emphasised the two key themes of communication and consent.